Abstract: In medical image processing area, the major importance is given to obtain the best quality MRI images. Computer is widely utilized as a part of the field of solution for medical issues. 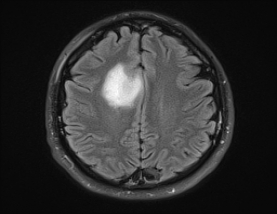 Here work focus on brain tumor detection from the MRI image where skull part need to be identify and remove from the image, while tumor region is successfully identify by stripping using circular cut segmentation. In this work noise was detect and removed by median filter. 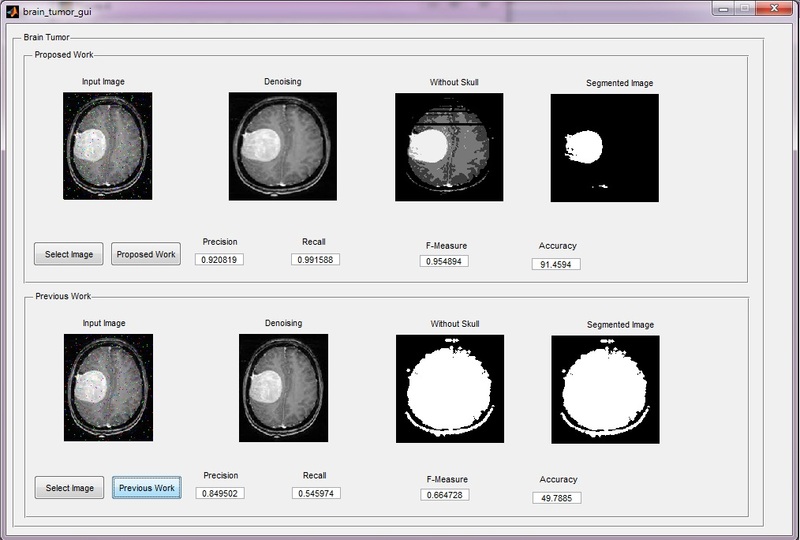 Keywords: Active Contour, Denoising, Median Filter, MRI image, Segmentation, Unsupervised. Methodology: This work focus on the digital MRI image segmentation. Whole work was divide into three step first was pre-processing in this step noise was detect than remove from the input image which was due to the salt or pepper attack. Second step was to segment image by using skull stripping method into few region termed as skull, brain and tumor. 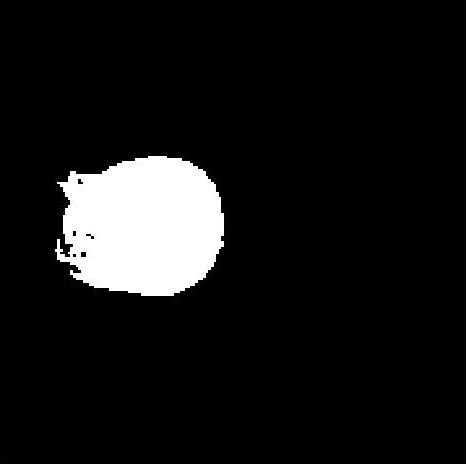 Third step was to remove skull part from the image and finally highlight tumor portion of the image. Results: MATLAB 2012a was the software use for the implementation of this work. Results shows that proposed work has achieved a high precision recall, and F-Measure value with as the testing files. Conclusions: It is obtained that proposed algorithm uses active contour which segments the image with high accuracy. This work has increased the accuracy, precision and recall of the segmentation so the medical diagnosis gets easy and fast. Application : Used for Brain Tumor Detection and Remove Noise as well.